The Sinner Comfort offers all you could wish for. 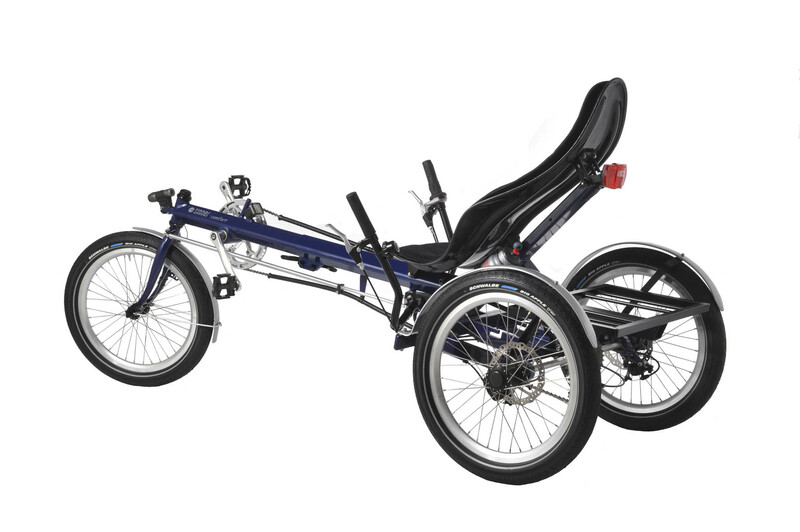 Two rear wheels means no need to balance and thanks to the unique half differential system you will always have great traction and maneuverability. The alloy frame with its clean modern styling is also extremely resilient making this a bike that you can rely on for many years to come. 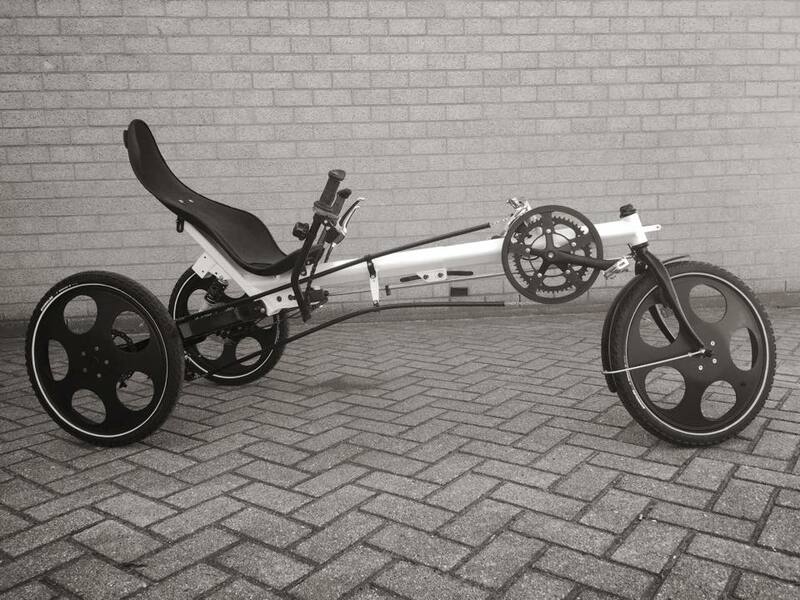 Fitted as standard with adjustable suspension, large luggage rack and bidon holder it has everything you need. The Comfort has a low step over height and is therefore very easy to get in to. 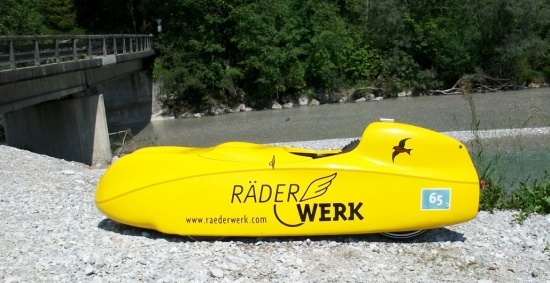 It is great for a relaxed touring holiday yet also perfect for the daily commute. The Comfort is available in several colors and with many options. 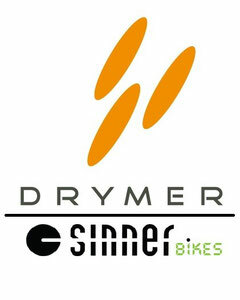 As the name depicts the Sinner Comfort is first and foremost a comfortable recumbent. Offering the rider worry free cycling at all times. The Comfort is well suited to accessibility adaptations for the less able. For instance all controls can be fitted to the left or right hand grip for persons with little or no function in one hand. Steering and braking can then be achieved easily with only one arm. 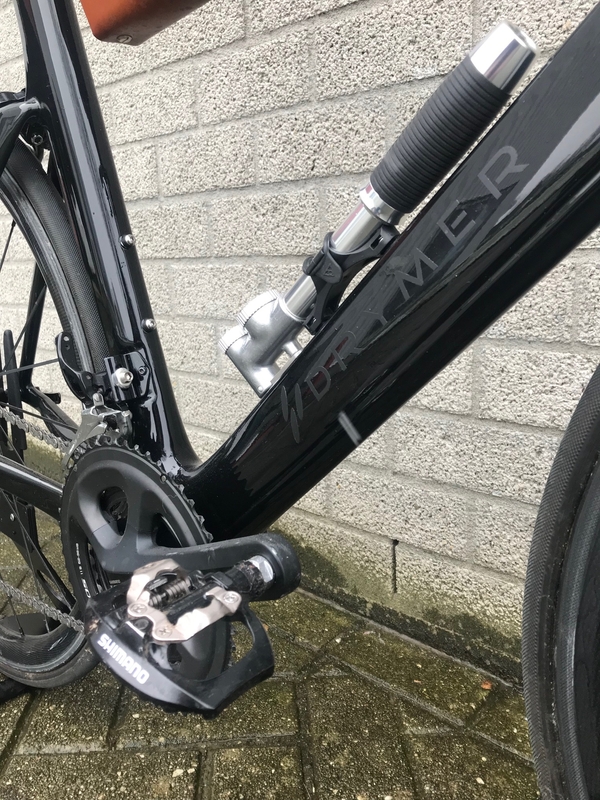 The Sport-edition has got Drymer rims for an sportive look, and is more sportive adjusted with the chainline en tension. 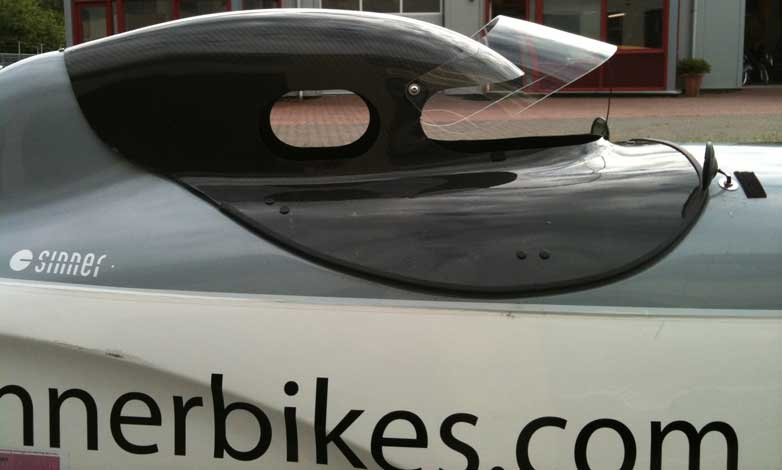 It has also got two handle-bars on top of the steer. Standard colors metallic: silver, black, red, green and blue. 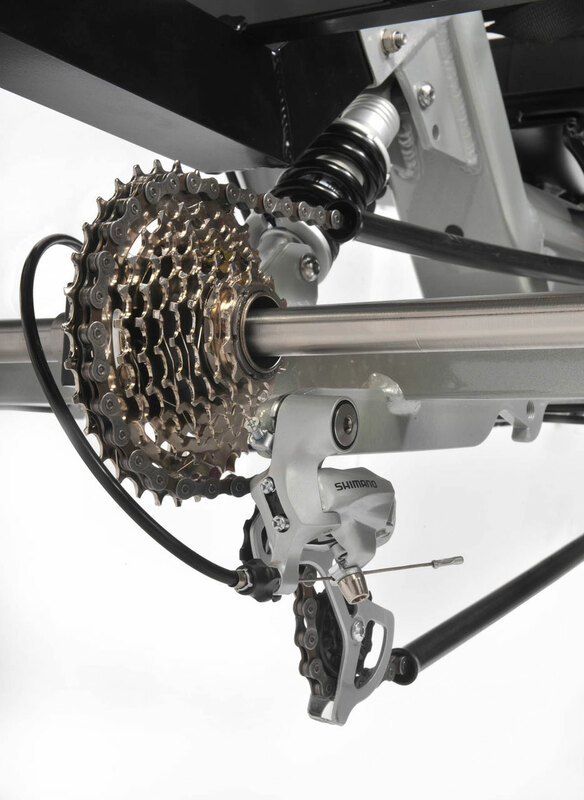 Total length (dependent on rider's leg lenght) 1850/2300 mm 35-40 gr. 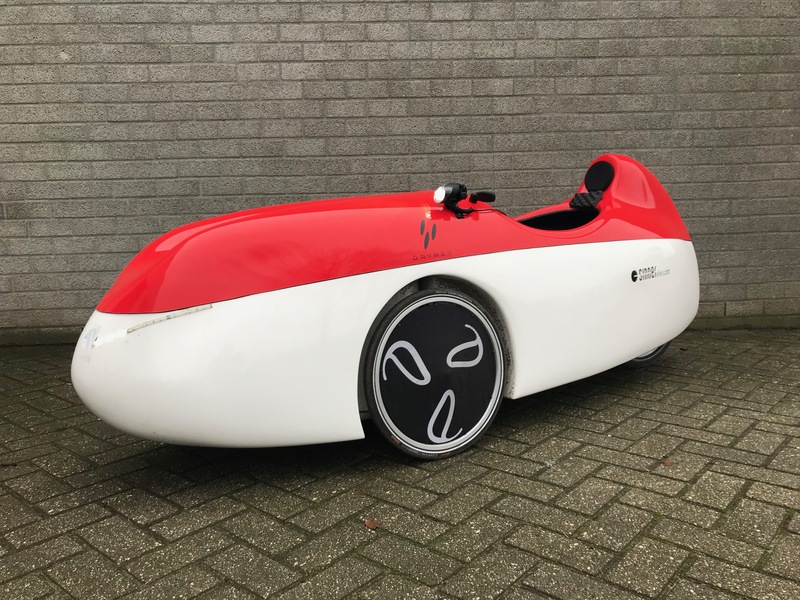 We developed the Sinner comfort because you’re not going to ride as fast as possible, but mostly because you want to enjoy and want to reach your goal with pleasure. The Comfort offers all you could wish for. 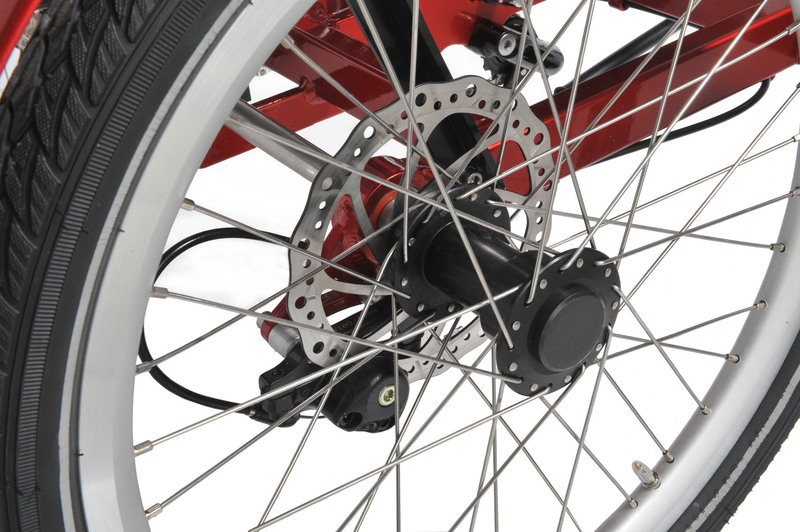 Two rear wheels means no need to balance and thanks to the unique half differential system you will always have great traction and maneuverability. 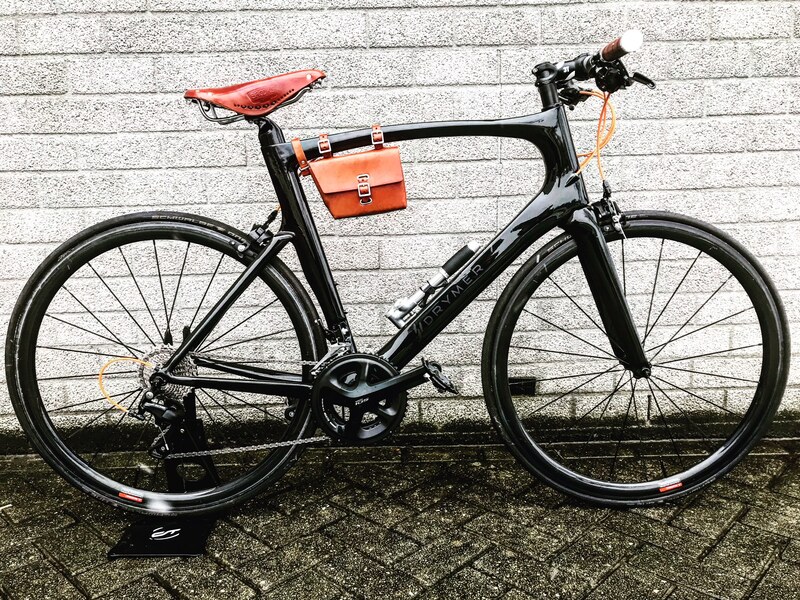 The alloy frame with its clean modern styling is also extremely resilient making this a bike that you can rely on for many years to come. 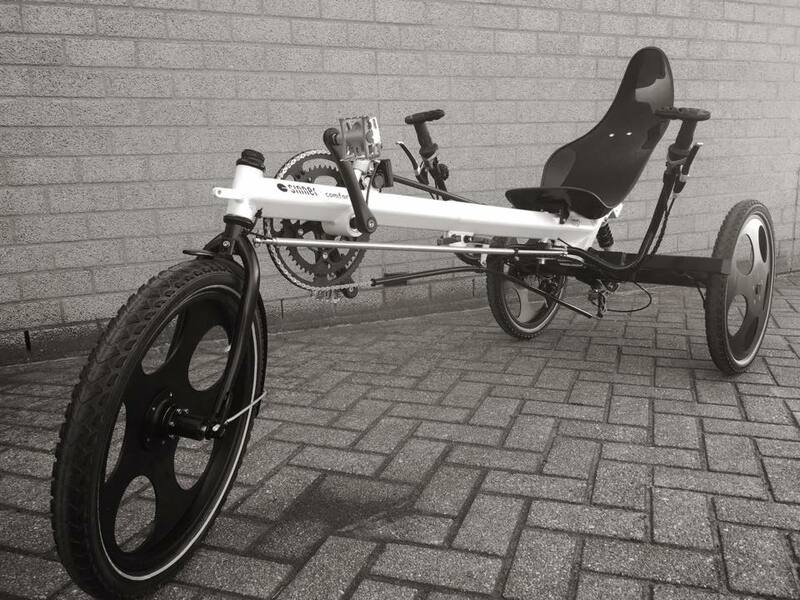 Fitted as standard with adjustable suspension, large luggage rack and bidon holder it has everything you need. The Comfort has a low step over height and is therefore very easy to get in to. It is great for a relaxed touring holiday yet also perfect for the daily commute. The Comfort is available in several colors and with many options. As the name depicts the Sinner Comfort is first and foremost a comfortable recumbent. Offering the rider worry free cycling at all times. 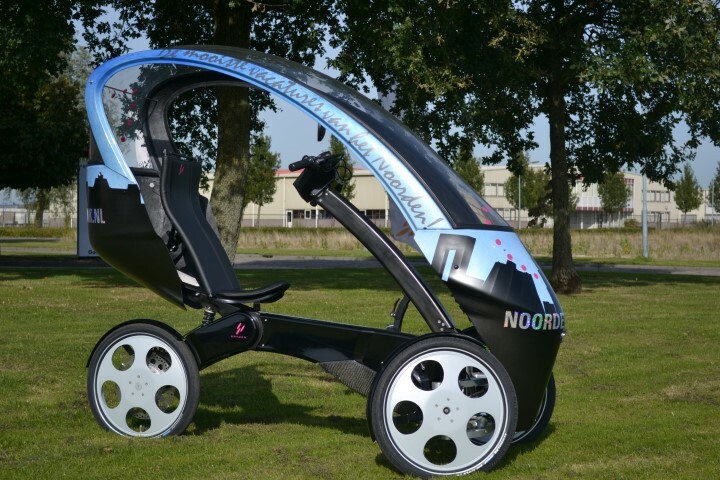 Voor keuze met elektrische ondersteuning svp elektrische ondersteuning apart toevoegen. 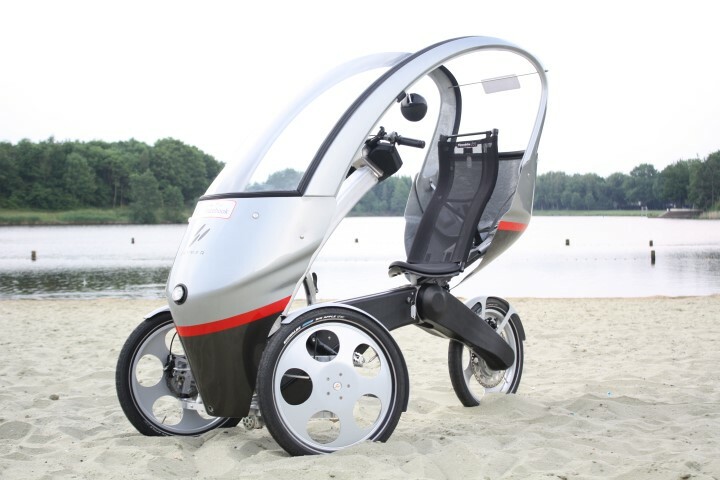 With development of the first Comfort in 1990, Sinner was already experimenting with electric motors. 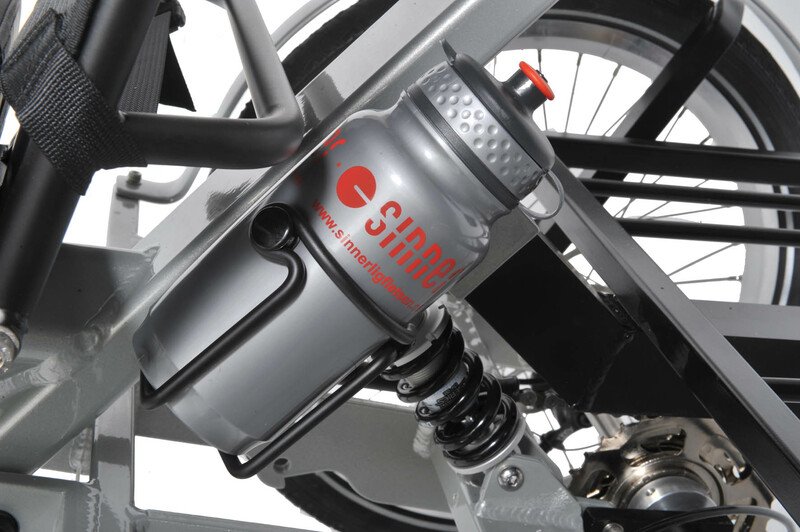 From the start of pioneering, Sinner has become a specialist in electric motor pedal assist integration. 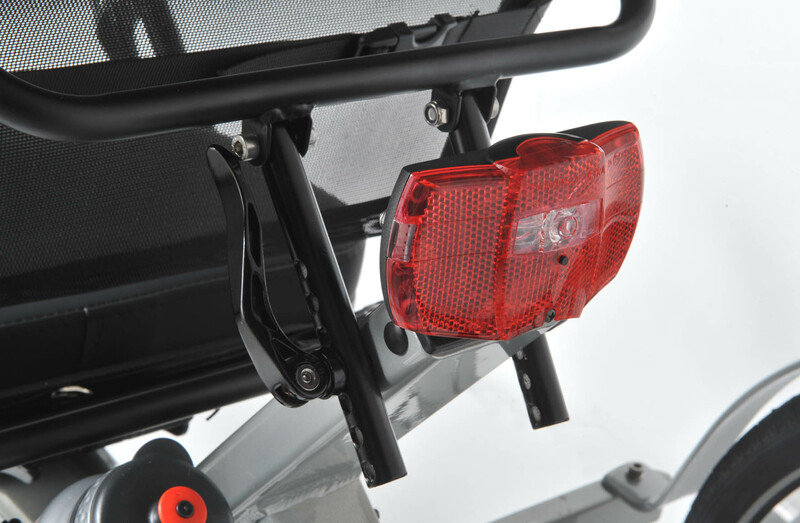 The Comfort is especially suited to the fitment of electric motors. The Comfort is a touring recumbent built for comfort and accessibility rather than speed, however it is by no mean a slow bike. 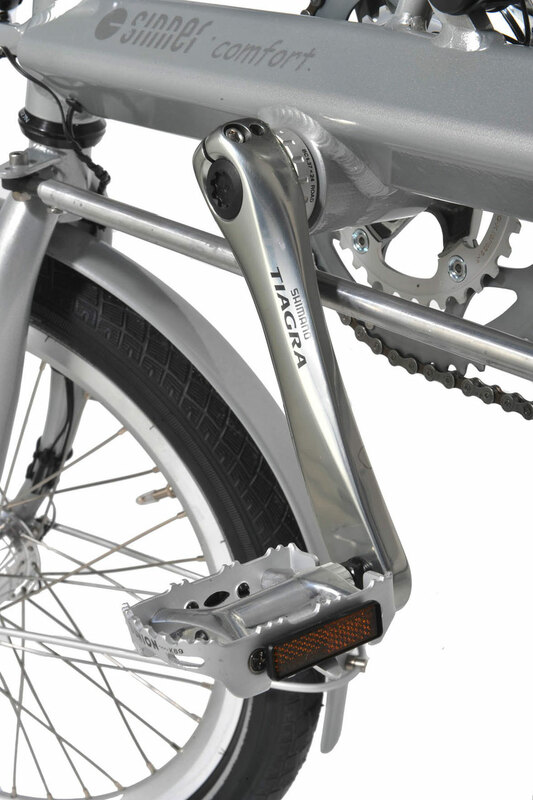 For those who have difficulty with unassisted cycling our pedal assist systems offer the capacity to cover larger distances and keep cycling for longer. 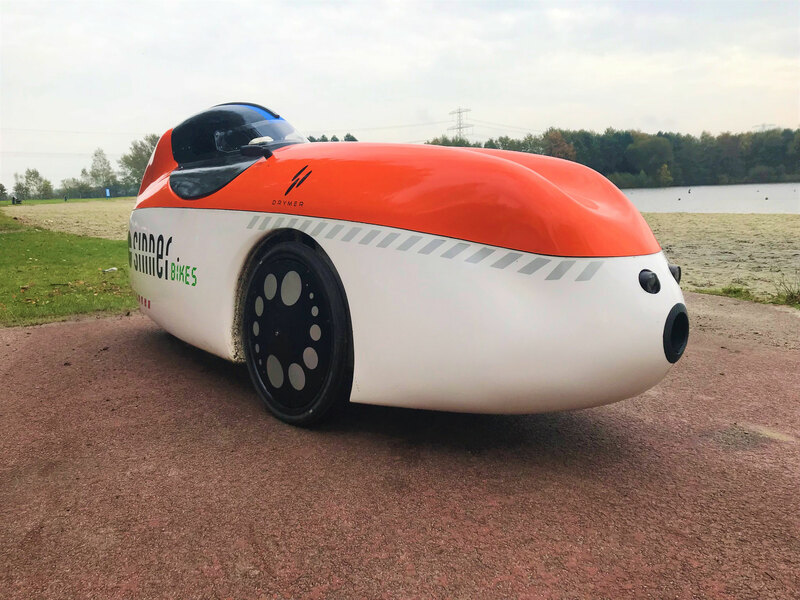 The electric motor assists while the rider pedals and the assist power can be regulated by the rider on the fly.The speed is fixed to the legally specified maximum of 25 KPH approximately 15 MPH. 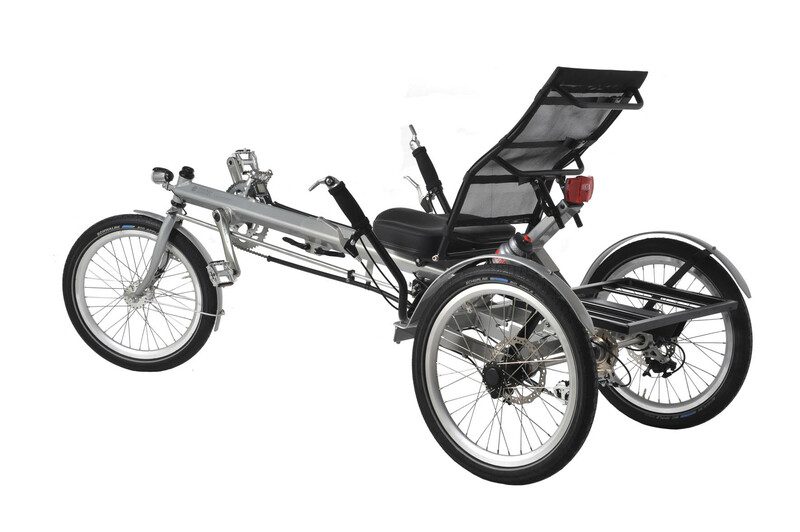 Fitted as standard with the Bafang electromotor on the front cranks , with the Pedal Assist Sensor system. This in combination with a 11 Ah or 16 Ah battery. 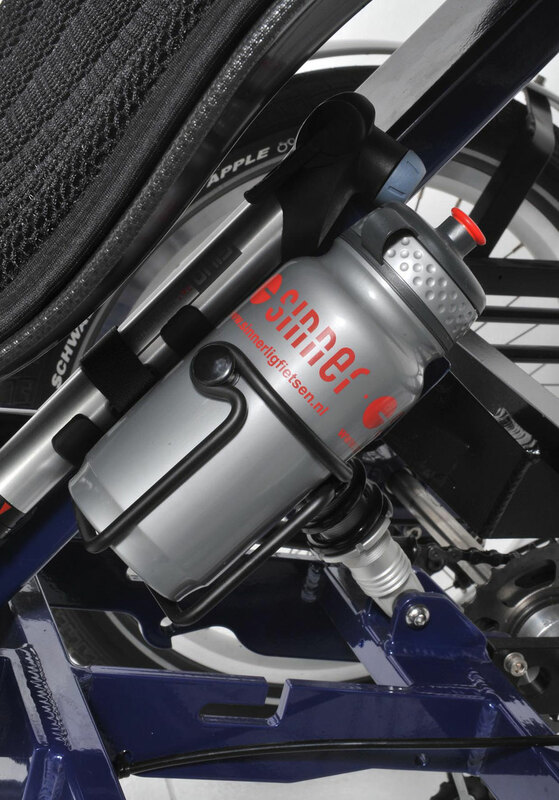 The battery fitted under the rear rack, is easy removal and is locked in place with the key that also fits the ignition barrel (key activated power switch). 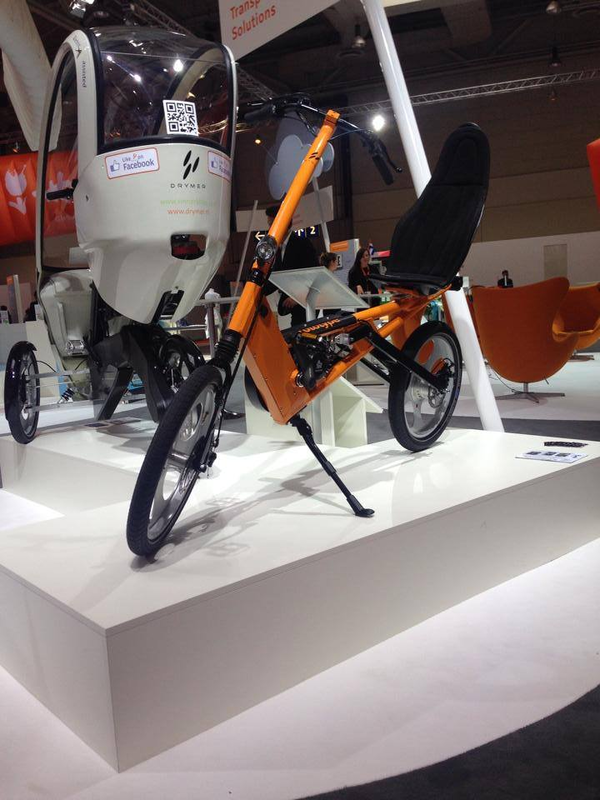 On the display are 3 positions: Eco, Normal and Turbo. The motor is strong and can be used in hilly aera. An extra battery is also possible. 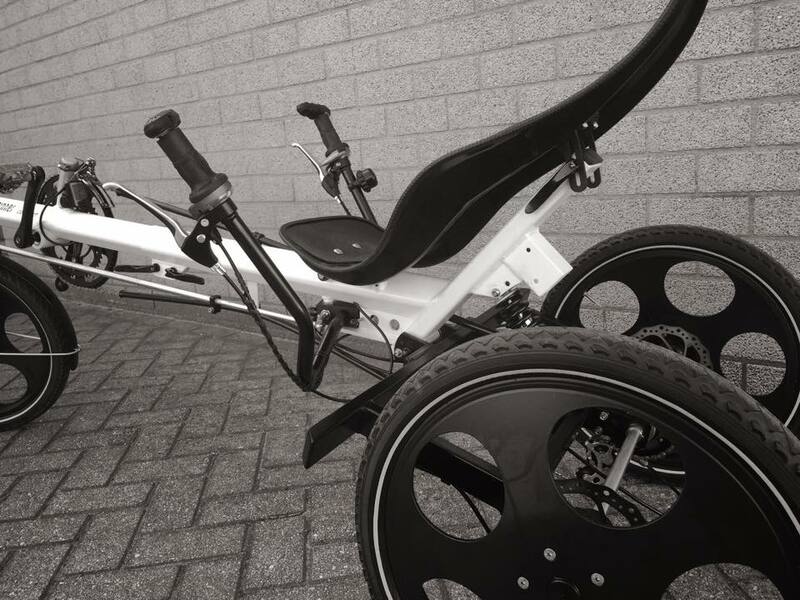 Feel free to ask our advice over which options best fit your personal requirements, in combination with our pedal assistance system. 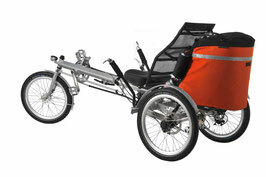 Other motors are also possible on the Comfort.